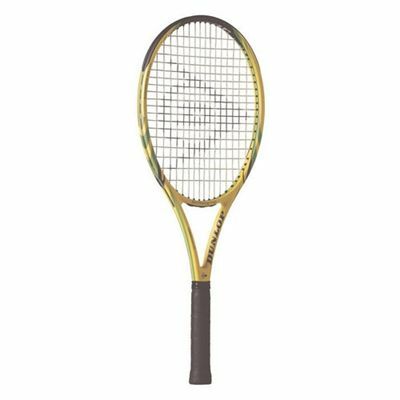 The Biomimetic 500 Lite tennis racket is great for talented juniors or players who require an ultra lightweight racket. This enables fast swing speeds for easy power generation, whilst providing plenty of access to spin with its 16x18 open string pattern. The light weight specification also makes the racket very manoeuvrable allowing more time to get into position and prepare the right shot. for submitting product review about Dunlop Biomimetic 500 Lite Tennis Racket.